Who is not aware of the word Pokemon? It is one of the most watched anime, and children love it so much that they often dress up as their favorite Pokemon and roam around. 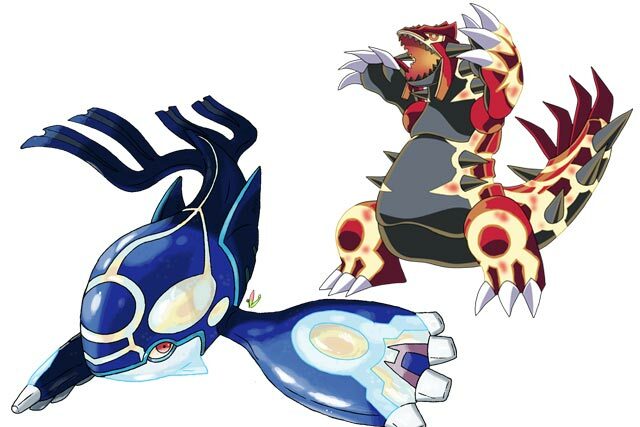 Few of these Pokemon’ is pretty famous for their powerful abilities and incredible tactics of attack and defense. 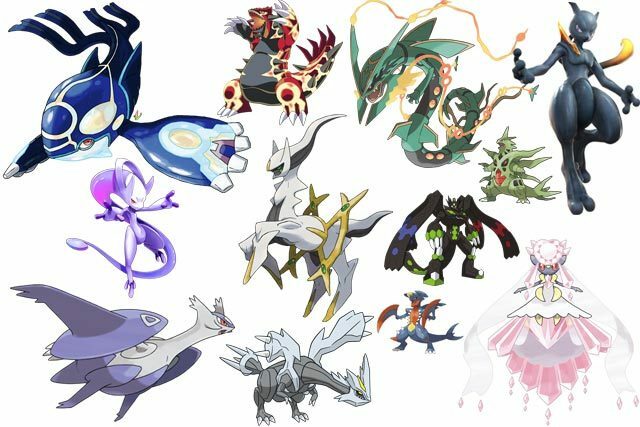 So today we bring you the Top 10 most powerful Pokemon, so you sit back and enjoy the fantastic display of amazing power. 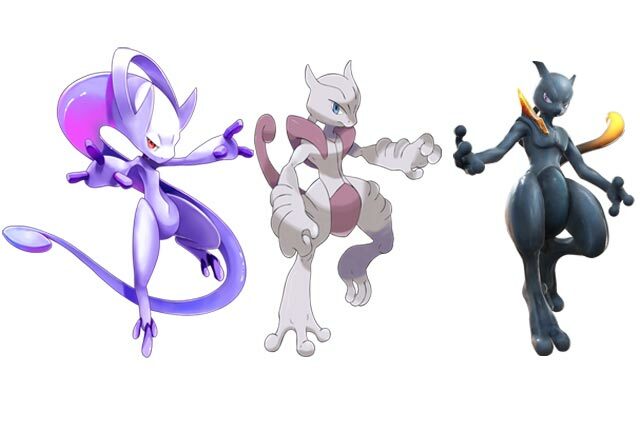 Already everyone in the world of Pokemon knows that Mega Mewtwo is incredibly powerful. With classic and unbeatable physic power, the power of Mega Mewtwo was so much that it was created in two forms. One of which was original, small and humble while the other was dark and huge and had impossible strictness. 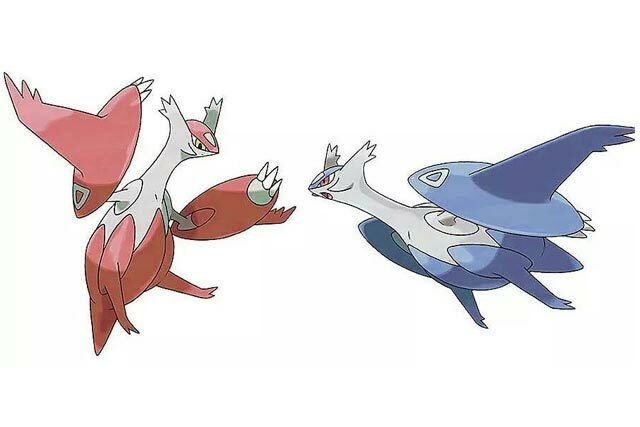 The third trio of the weather trio, Rayquazais able to create particles which release from the jaws that manipulate the air around it and the weather too which can become deadly and extremely dangerous and furious. It also has a trademark in which it becomes a dragon and creates an impossible speed which looks like an attack from a meteor. These two possess immense power whether it is about sea or land; also known as the two-thirds of the weather trio. Always opposite each other, they are never letting go of one other when it comes to power display or destruction. Quite tamed when normal, these two become undeniably furious when they are in prime form. 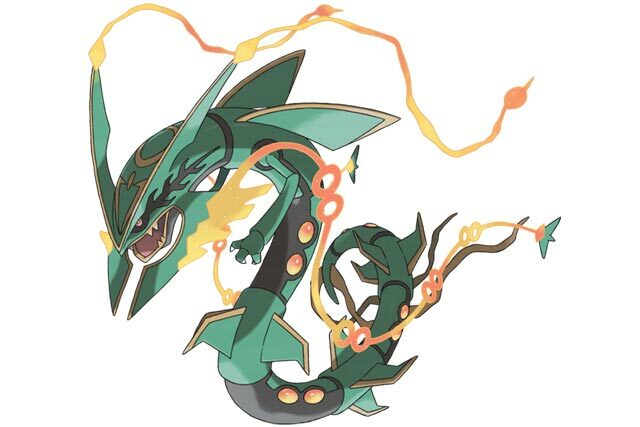 It is also known as the original one, it is known for creating the entire Pokemon universe along with incredible power which it holds inside and that is why; he has taken upon himself to protect the Pokemon and earth for several millennia. Other than having incredible destructive and limitless power, he is also capable of stopping time. 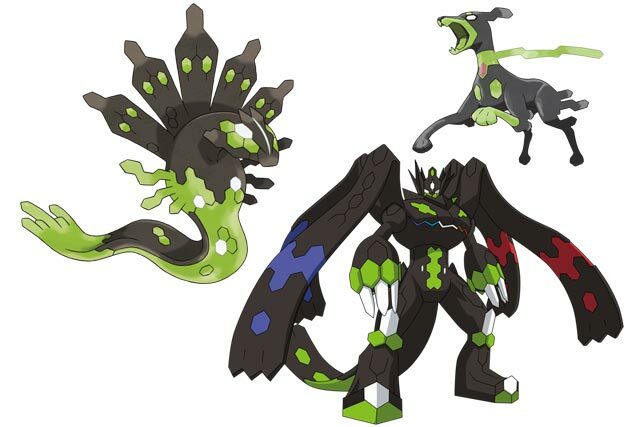 Unlike other Pokemon, Zygarde can change into three different forms; each of which has its own unique qualities. Not to mention the type in which he combines all the three forces and creates a beast whose power is unmatchable and quite destructive. 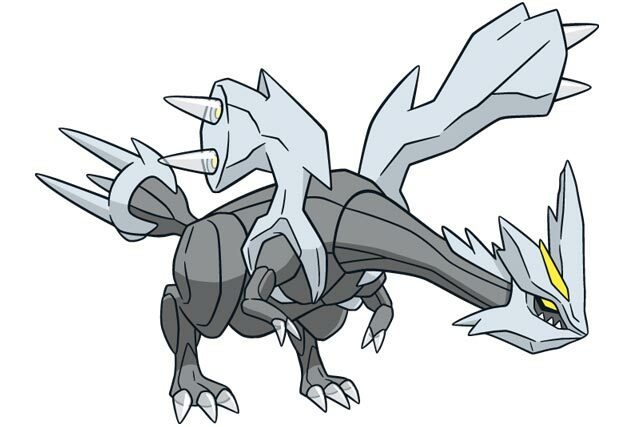 With an incredible display of terror right from the appearance, Kyurem is the force which attacks the opponent with its fearful presence and then unleashes the super strength. 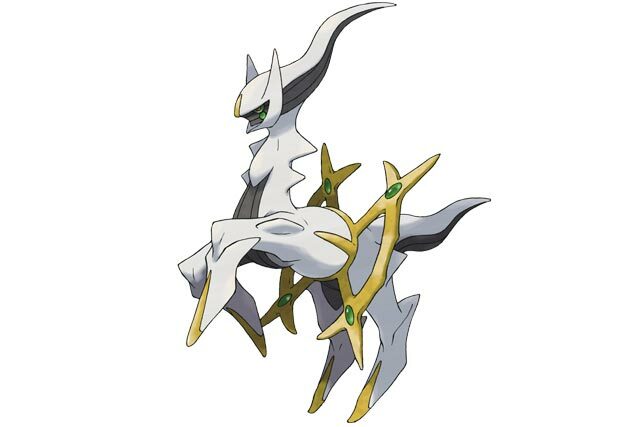 As per the legends, it is an extraterrestrial Pokemon. Because of its specialized DNA, it is likely to remain more destructive than normal human beings Pokemon. It is also the only Pokemon who is able to glaciate (an attack in which freezing ice which he creates from the energy from inside of its body). 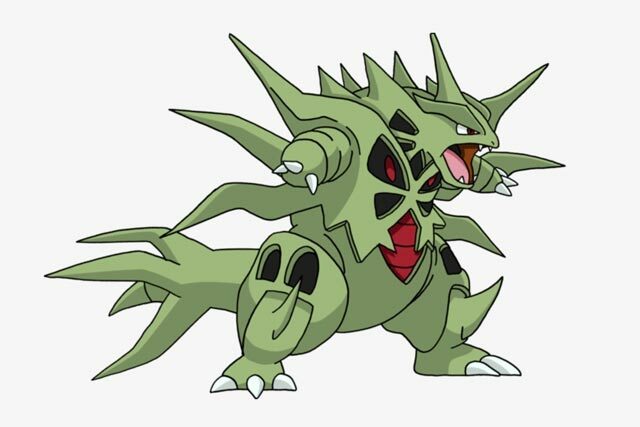 It has been labeled as one of the most powerful and terrorizing Pokemon of all time. In its regular form, it has some attitude to throw off its opponents while when it gets in its full form, sharp horns and spikes are enough to win the fight without throwing a single punch. He is capable of destroying whole landscapes, and that is why it is often termed as one of the scariest and most powerful Pokemon of all time. It has appeared in movies, game, card, and anime of Pokemon. 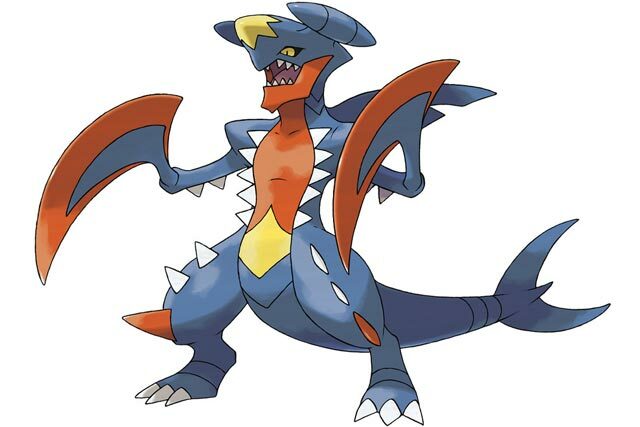 Red spikes and blade-sharp arms, the Mega Garchomp is so much different than the regular Garchomp, and with unmatchable rage, it is undeniable extremely sharp in its defense and offense when it is in its prime form. Originally, they are not much to count for, but when they get into prime form, they can get furious and dangerous at the same time. Other than having impressive fighting abilities, they also have a sharp sense of intelligence which makes them easy to befriend with and also,they understand human pretty easy. 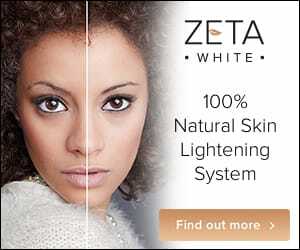 With the amazing ability to create diamonds which absorbs the light and can apply the destructive movement of the diamond store. 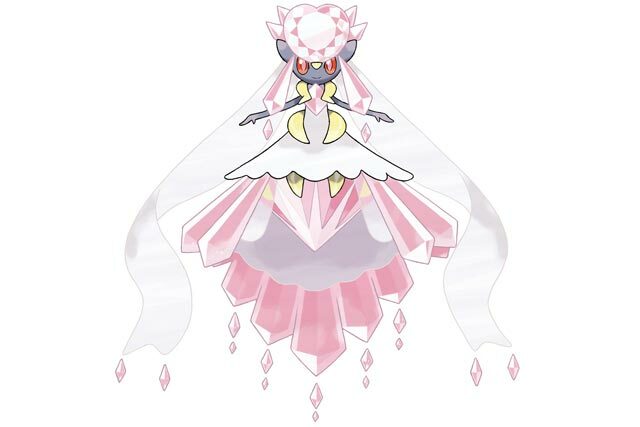 It also has the great offensive ability in which it uses it collected energy in the form of diamond to attack its opponents. It is often termed as a great Pokemon with extraordinary offensive and defensive capabilities. Previous articleHow Can Physiotherapy Reduce Knee Osteoarthritis Related Swelling?